New Product Catalog!!! !Product Catalog shows all testing devices. DrugCheck Drug Screening Supplies - click on product picture for pricing. 5 - 10 Panel DrugCheck Cups from $5.40 - $8.90 each Drug testing supplies from DrugCheck are the most advanced drug test kits on the market today. With our CLIA waived (Clear Waive) drug test cups, you can test urine. Test for marijuana, test for cocaine and an extensive list of other drugs. We also have alcohol testing and oral fluids testing, featuring Oralet and ExpressCheck drug testing kits. Drug test supplies can be used for drug screening, work place drug abuse, employee drug testing, substance abuse testing, substance abuse drug screening, at home drug testing, substance abuse tests and company drug testing. A list of drugs tested can be found here. An index for drug tests is located here. For a complete drug test screen product list click here. 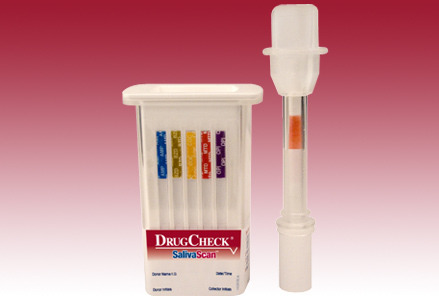 1 - 10 Panel DrugCheck Dips from $.75 - $5.70 each DrugCheck has the most advanced drug test kits on the market today. With our drug test dips, you can test urine. 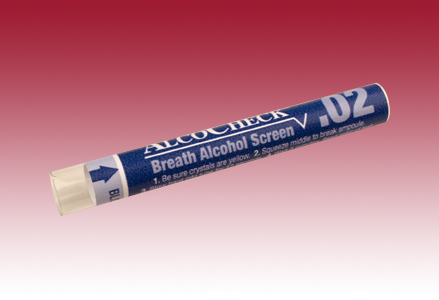 We also have alcohol testing and oral fluids testing, featuring Oralet and ExpressCheck drug testing kits. Drug test supplies can be used for drug screening, employee drug testing, at home drug testing and company drug testing. adulteration Screen Dip (25 per canister) at $1.25 each With the Drug Adulteration Screen you can detect adultrants such as Creatinine, Specific gravity, pH, Nitrite, Glutaraldehyde, Bleach, Pyridinium Chlorochromate. Don't let someone pass a drug test that shouldn't. These 90ml Screw-Top vials are constructed of 100% polypropylene resin and are leakproof. They have been tested for binding properties against major drugs of abuse testing targets such as marijuana and cocaine. You receive optimum test results because there is no binding to the walls of the container during transportation and storage. Temperature strip included. Express Check @ $3.40 each. 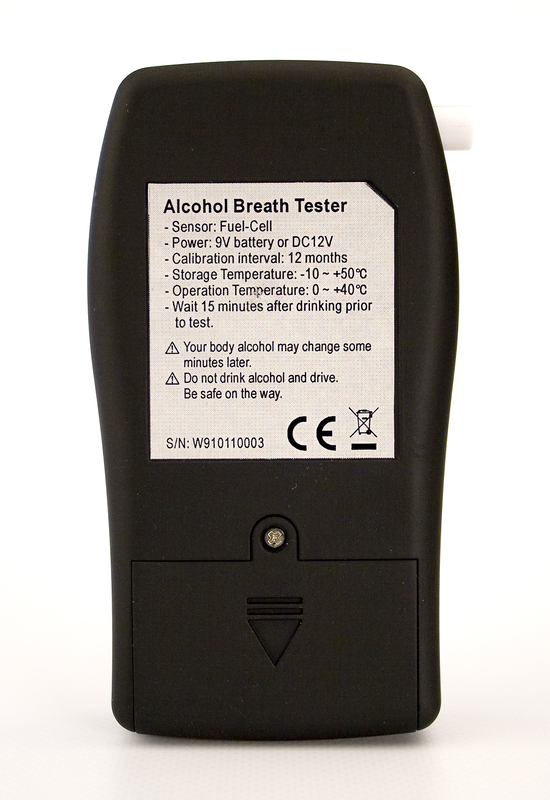 AlcoCheck FC200 - Breath Alcohol Detector The AlcoCheck FC200 is a professional-grade breath alcohol detector that utilizes an advanced fuel cell sensor to test breath alcohol content quickly and accurately. 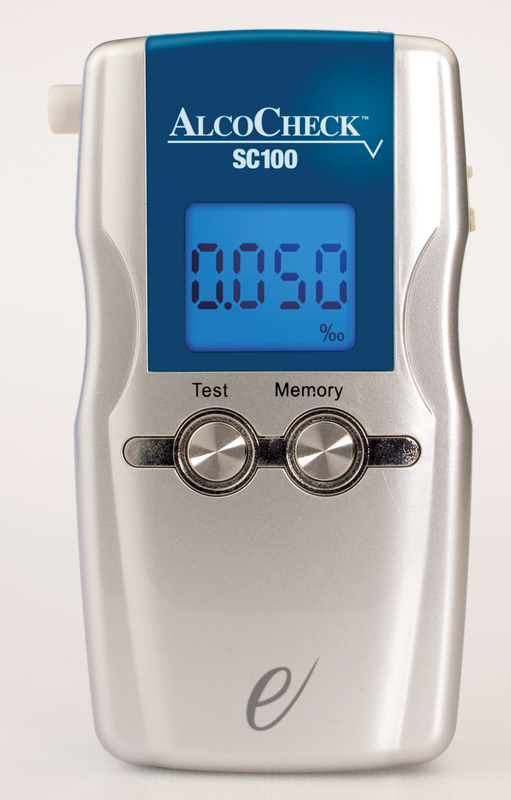 The simple one-button operation provides a digital reading in seconds. 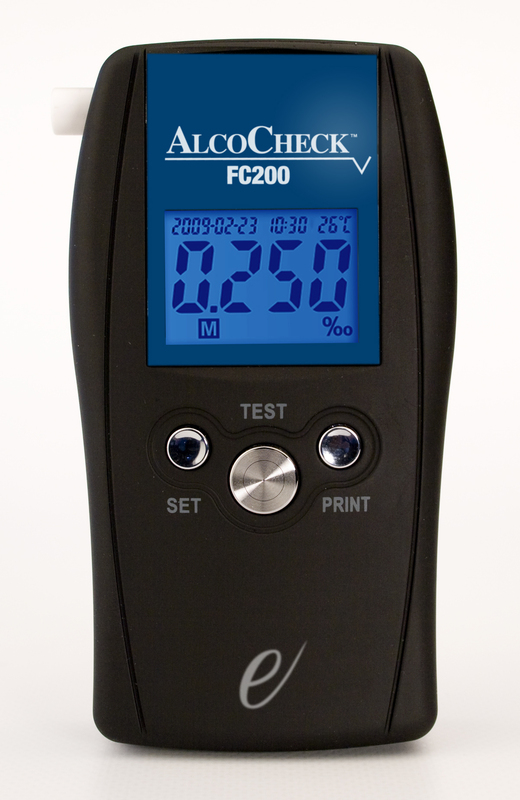 At just a fraction of the cost of other DOT-approved units, the AlcoCheck FC200 is one of the top selling breath alcohol screening devices on the market. QED Alcohol Test @ $7.75 each.